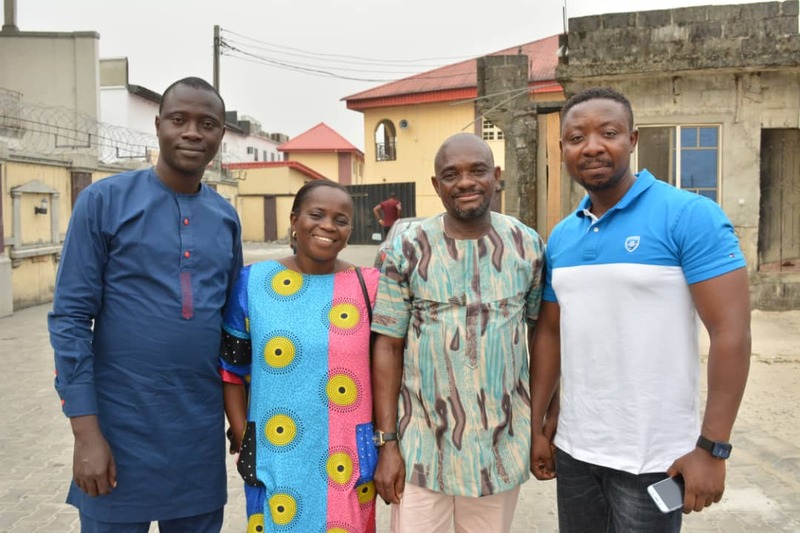 The Chairman of Ogunu Community in Warri South Local Government Area, Delta State, Mr. Debe Ogona says he now reasons like an elder as he marked his 50th birthday recently. Mr. Ogona in an exclusive chat with Fresh Angle International thanked God for making him mark another year as chairman of Ogunu Community. According to him, at 50, he has been uplifted to elders’ council of his community, enabling him to play active role in decision making, particularly as it affects youth empowerment and development of the community. The Ogunu Community Chairman advised youths to shun violence and not allow politicians to use them negatively. The National State Coordinator, PDP n’Beleivers, Comrade Destiny Noritsegho wished Mr. Ogona Happy 50th birthday, praying God to give him more years of celebration, just as he congratulated all PDP supporters ahead of the polls.